Adobe and Teardrops: Butchers Blind and Becky Shaw! Butchers Blind and Becky Shaw! 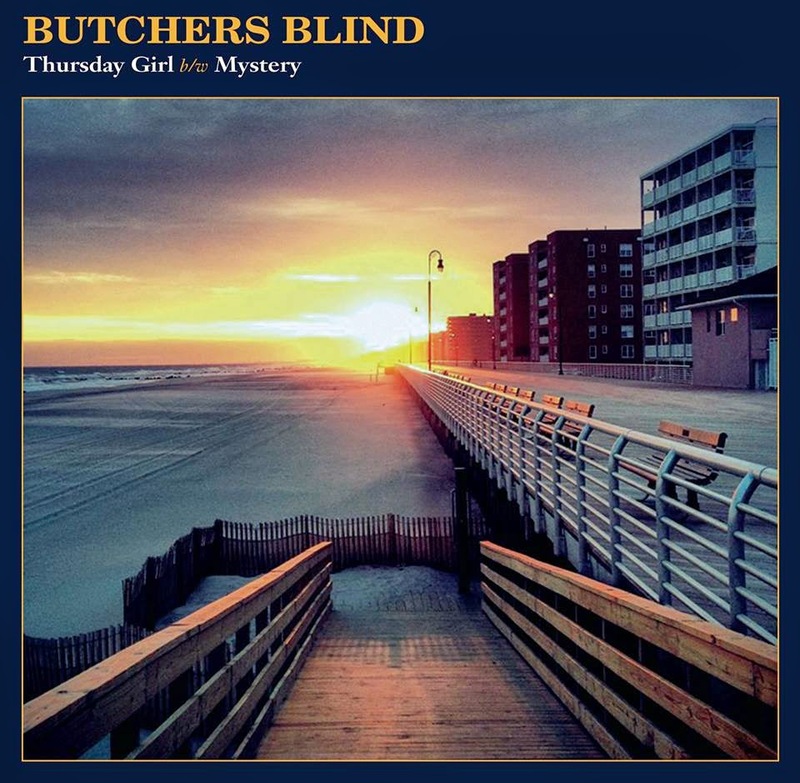 Here's the lead single, "Thursday Girl." It eloquently captures Butchers Blind's wry, melancholy songcraft. Speaking of artists I can't say enough nice things about, Becky Shaw -- whom you know from Roxie Watson and almost every project Sonia Tetlow has every worked on -- is recording her first solo album and could use a kickstart! She's almost reached her funding goal of $6000, which is definitely modest as far as these things go. Help her out here.